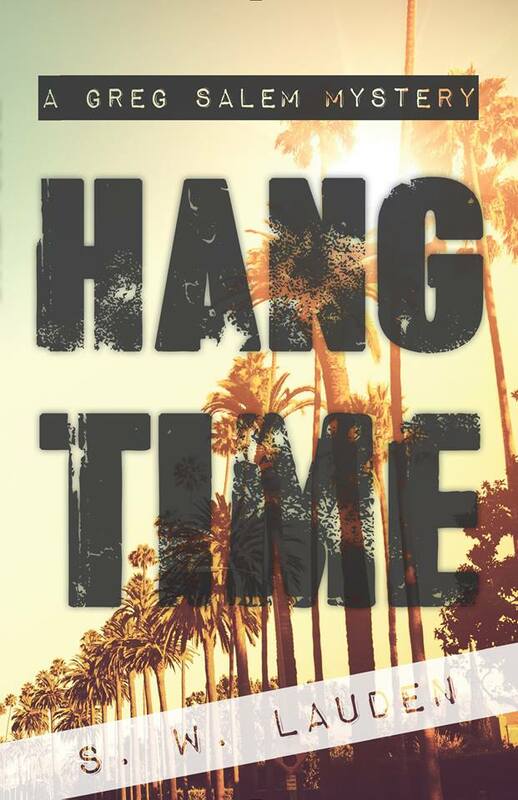 Thrilled to share the cover for “Hang Time,” the third book in the Greg Salem punk rock P.I. trilogy. The two previous books, “Bad Citizen Corporation” and “Grizzly Season,” also got new ebook covers to match this one. “Hang Time” arrives Jan. 16 from Rare Bird Books. Available for pre-order now over at Amazon. And please add it to your Goodreads shelf, if you’re so inclined. Thanks! This entry was tagged #amreading, #amwriting, Bad Citizen Corporation, Greg Salem, Grizzly Season, Hang Time, Rare Bird Books. Bookmark the permalink.